After collapsing and ending up in the hospital one day, yoga instructor Lana Maree was shocked, “I believed myself to be of the most robust health.” Despite her healthy and active lifestyle, she had gotten to the point where she had no energy and could barely make it through the day. She had been unexplainably ill on and off for months. She was suffering from chronic fatigue. 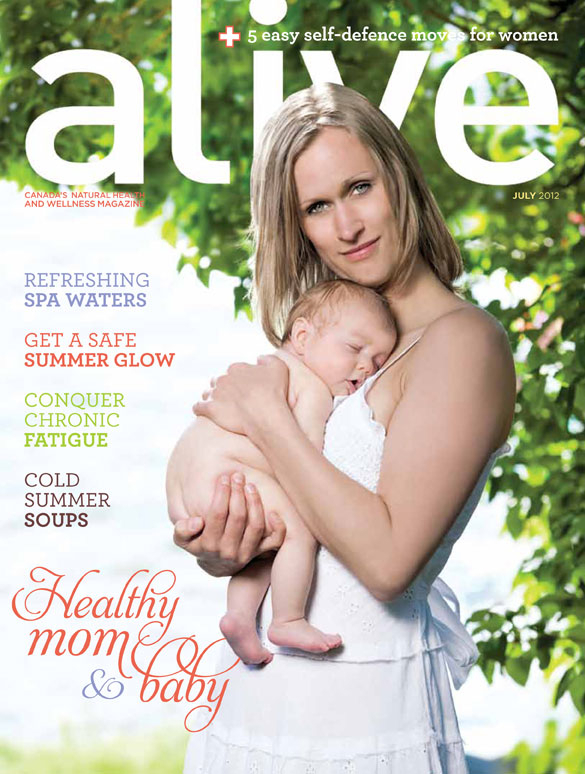 Print copies of Alive Magazine can be found at Natural Health Stores across Canada.